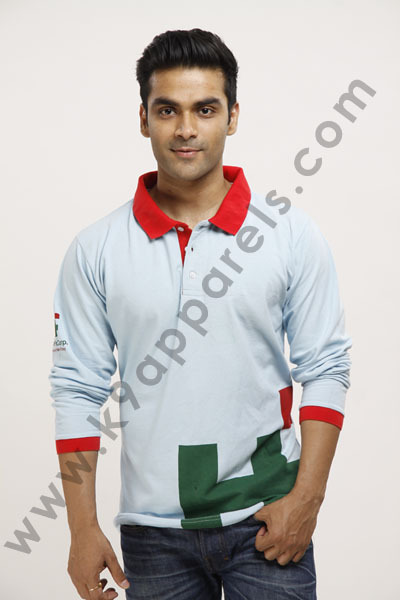 K9 Apparels boasts a broad variety of cotton fabric Polo T-Shirts. These t-shirts are designed holding in brain the latest trend to cater the obligations of latest trend conscious men. 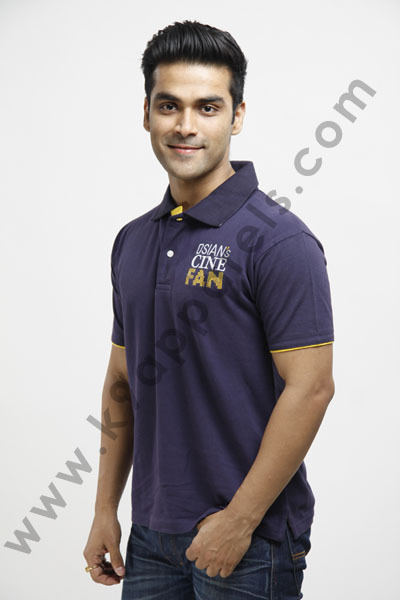 Cotton Polo T-Shirts can be availed in both half and full sleeves. 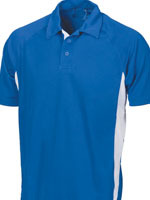 We are capable of catering to the bulk requirements of Promotional Polo T-Shirts to the purchasers over the nation. 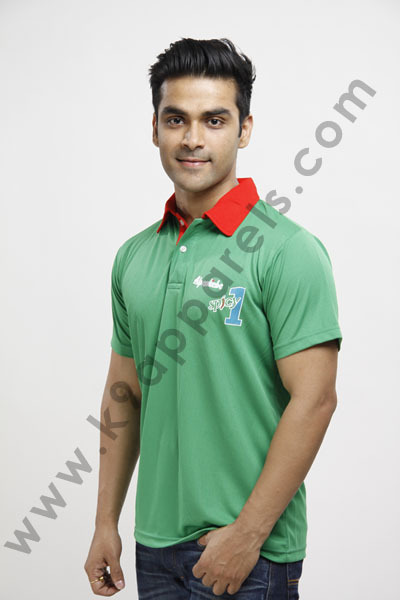 K9 Apparels present you a variety of Polo T-Shirts, which are available in diverse dimensions and patterns. Which is constructed using the finest quality cotton fabric? 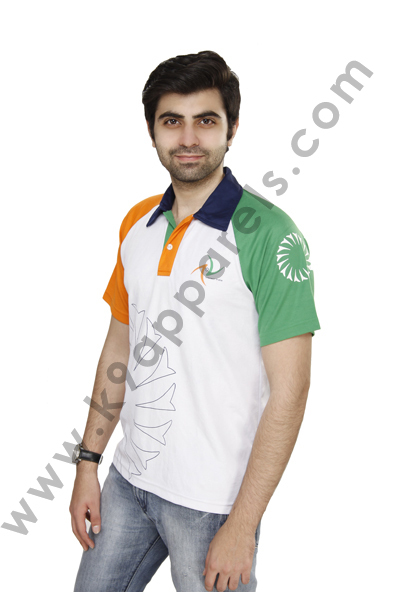 The Polo T-Shirts, we offer is located from large-scale fashion house. Optimum in quality, you can avail the variety at affordable prices. We offer genuine large-scale Polo T-Shirts that are sourced from one of the large-scale emblems in the latest trend industry. Widely precious for its value, these T-Shirts are made up of the finest value fabric. Along with that, you can alignment our T-Shirt from any corner; we guarantee you safest delivery of your product at your door. 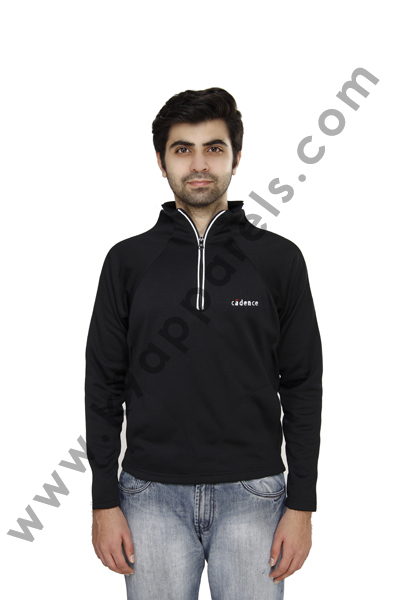 K9 Apparels offer you a worldwide emblem of Polo T-Shirts, which is supreme in value and exclusive. 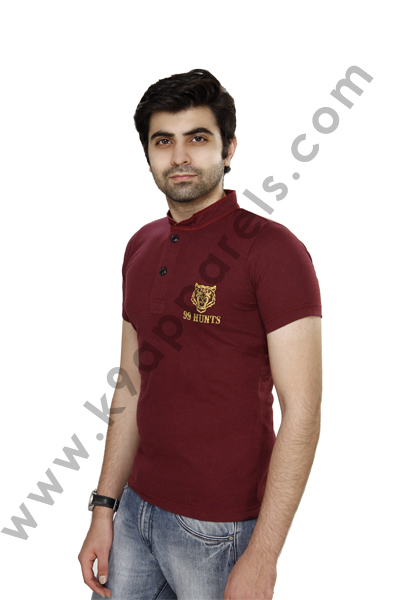 Comfortable to wear, the Polo T-Shirt is made up of the 100% quality cotton fabric. Vibrant color and solace it boasts makes it the major alternative of the wearer. Our firm is one of the reckoned names in industry. 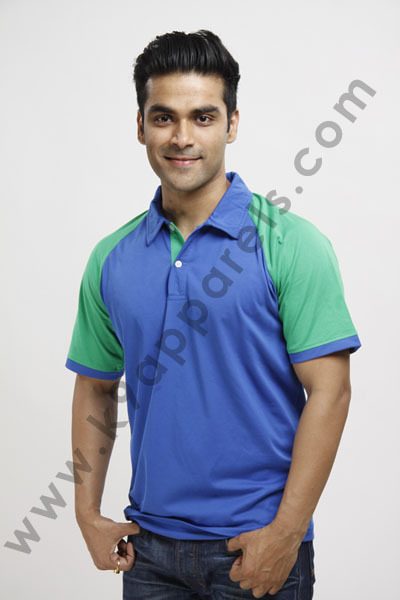 We offer exclusive variety of Men’s Polo T-Shirt. These t-shirts are extensively acknowledged for their flawless finishing, supple fabrics and dignified gaze. Apart from this, our variety is available in exclusive methods, concepts and patterns that meet one-by-one requirements and demands of the clients. We offer these t-shirts at most feasible rates. 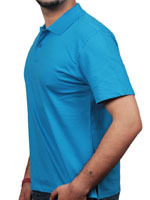 Polo T-Shirts are perfect for business Wear and made of Combed cotton fabric, Soft-Flow Dyed and Shrinkage - controlled fabric for supple & wealthy feel. We offer stylized T-Shirts. You can select from distinct designs available with us, or give a design of your own.